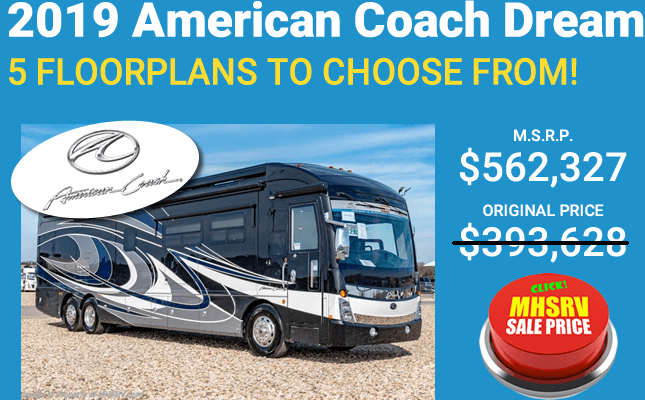 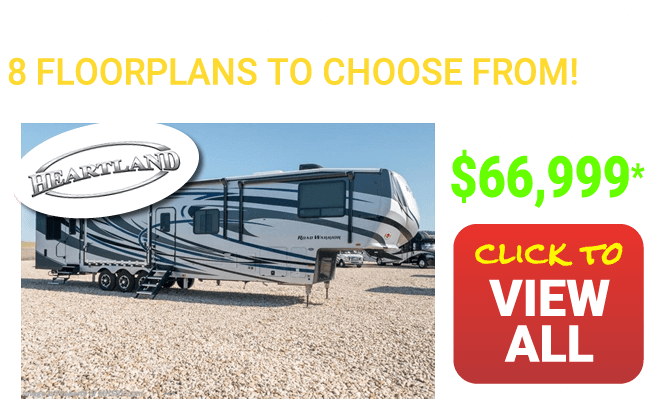 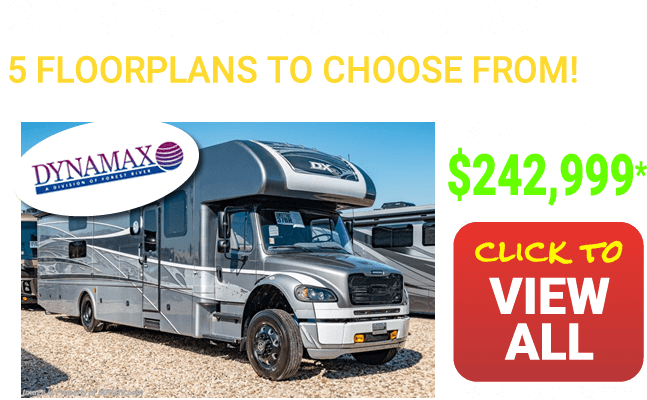 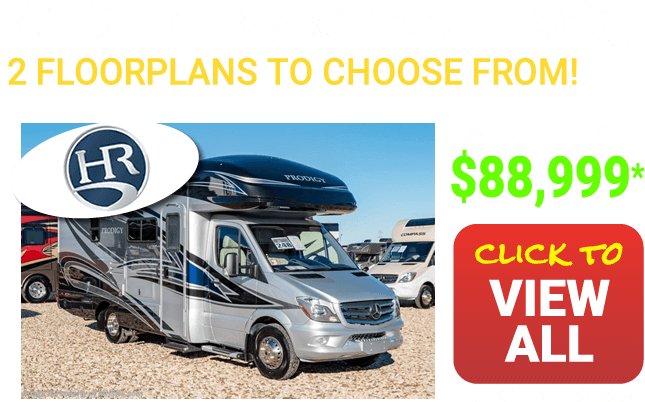 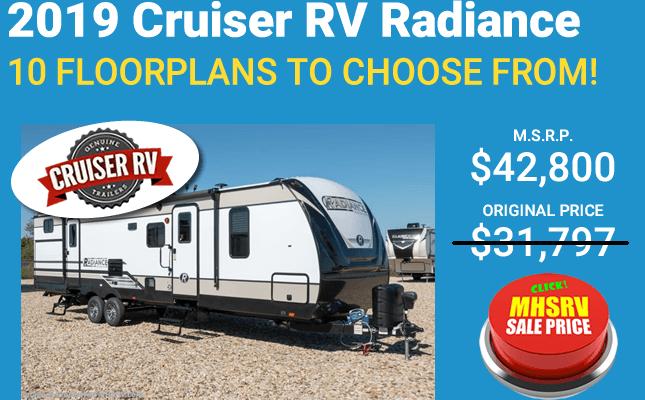 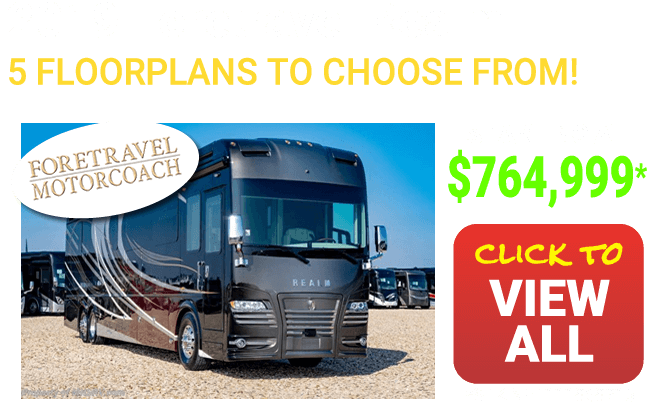 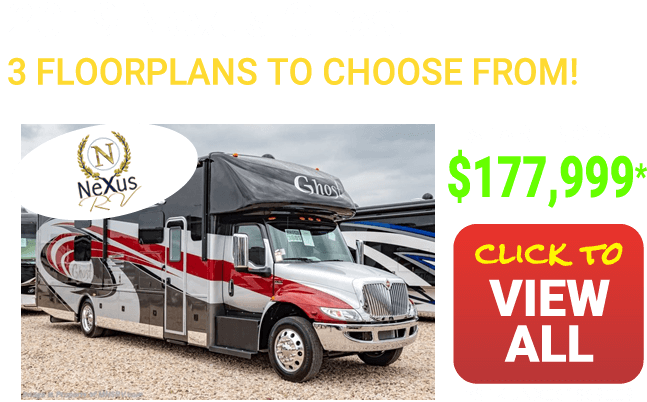 Class C RV Dealers: Motor Home Specialist is the #1 volume selling motor home dealership in the world selling all new Class C RVs for 25% off MSRP or MORE everyday!  We offer the Same everyday discounts on our entire inventory of Diesel Pusher RVs and Class A RVs too! 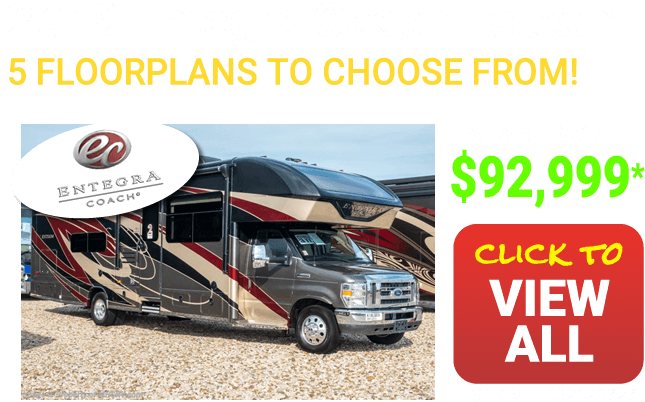 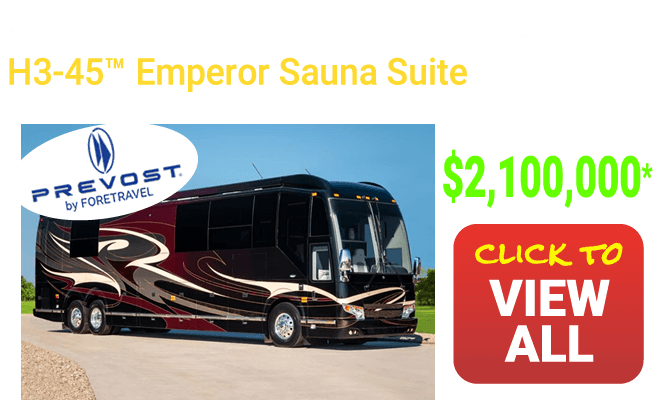 At Motor Home Specialist our Class C RVs for Sale are a great option for those looking for the best of both worlds - luxury and smaller size. 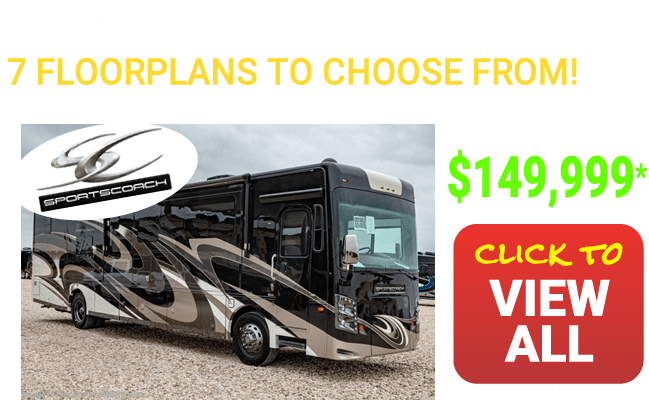 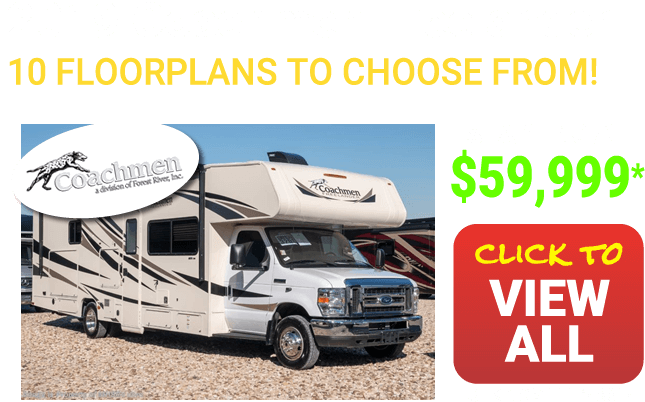 Many of these coaches aren't quite as big as their Class A RV cousins, but they are easy to drive and park while still providing the luxury and comfort of a larger RV. 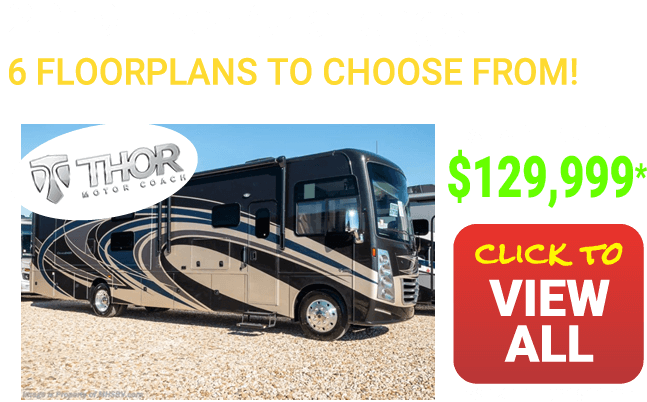 The Class C RV is the right fit for those looking for an RV that isn't too small or too large. 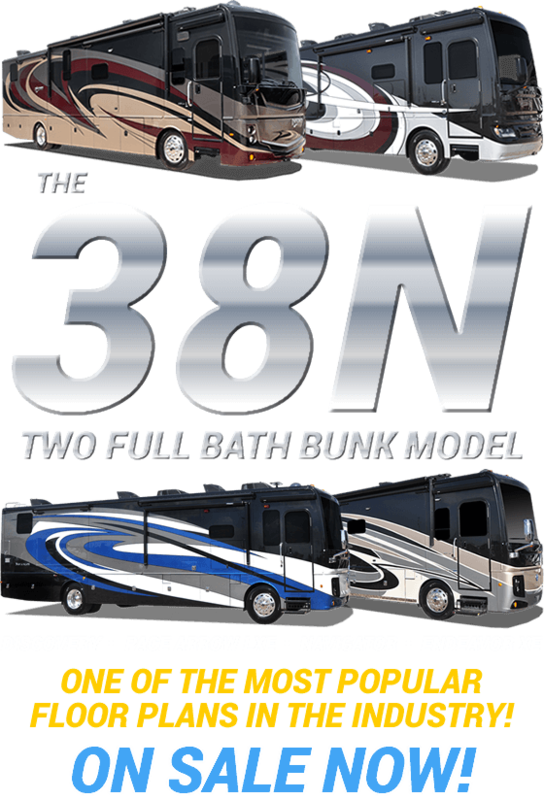 When you're in the market for Class C RV dealers, look no further than Motor Home Specialists. 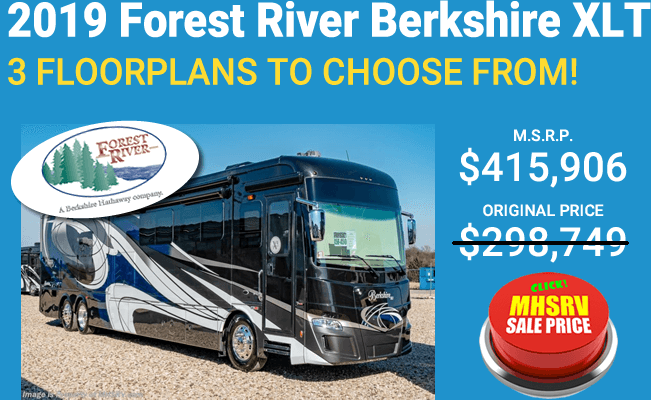 With approximately 135 million dollars to choose from and over 160 acres, if we don't have the Class C RV you're looking for, then it probably doesn't exist, and as a family owned and operated business, we make it our mission to provide you with the best customer service around. 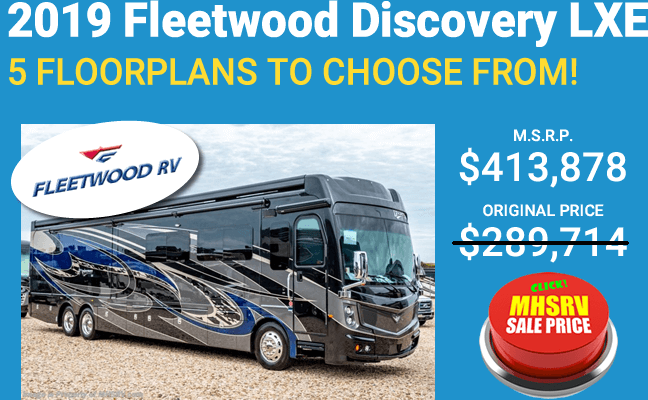 We know purchasing a new RV can be stress inducing. 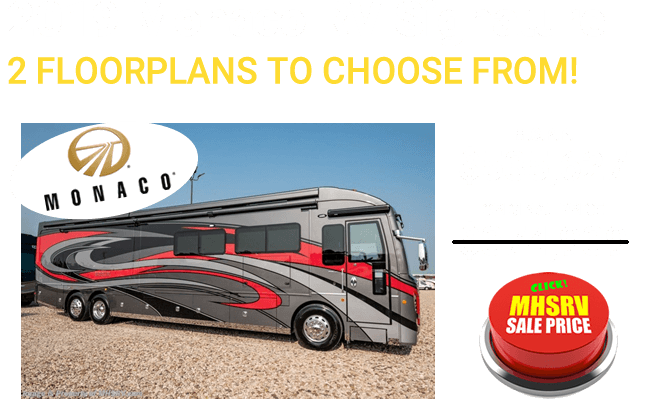 You want to make sure you get the options you're looking for at a reasonable price. 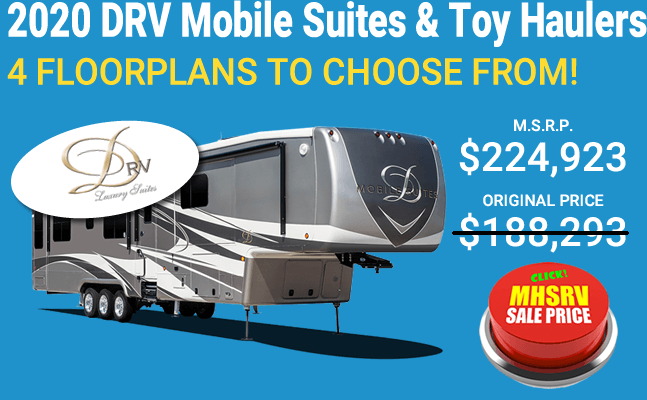 That's why all of our new RVs are a minimum of 25% off MSRP, and that's one reason we're the #1 Selling Texas RV dealer since 2007 and #1 Motor Home dealer in the World for Volume Sales since 2013.